The adventures of mobster-turned-movie producer in Hollywood. TV show based on Elmore Leonard's novel and subsequent film. 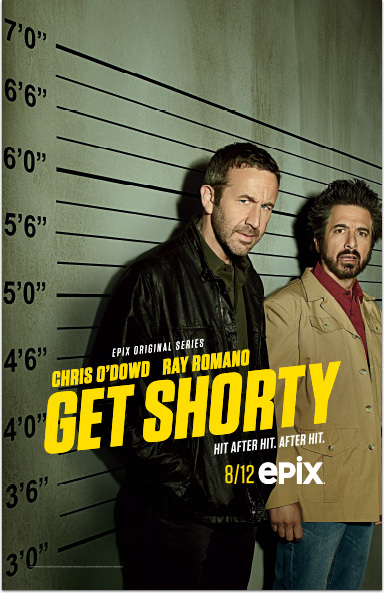 Get Shorty © 2018 MGM Television Entertainment Inc. All Rights Reserved. EPIX® is a registered trademark of EPIX Entertainment LLC.